You use Phorest Salon Software. You’ve kept your salon reviews consistently high at 4/5 or above for 12 consecutive months, and have recently received the Client Experience Award 2018 in the mail! Massive congratulations! What’s next? Your clients love you! That’s AWESOME! At Phorest Salon Software, we believe retention is the most important metric when it comes to running a successful salon. Why? Because retention is powered by the love your clients have for you, your team and what you do. 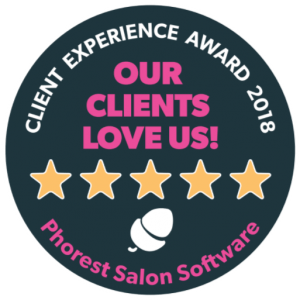 The Phorest Client Experience Award is based on reviews that clients post using Phorest Salon Software after they leave the salon. It is not based on votes or a judging panel, but purely on the experiences paying clients have had in that salon. 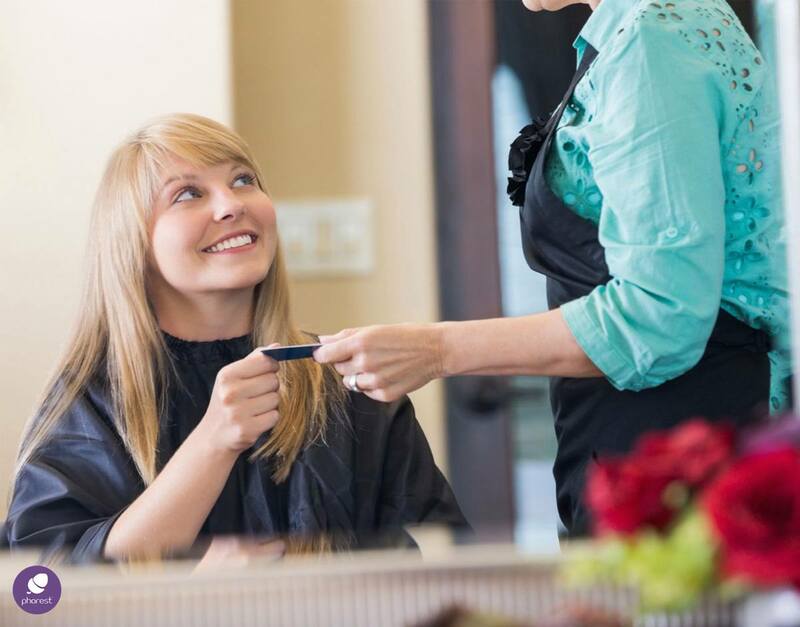 Salons need to keep their reviews consistently high at 4/5 or above for 12 consecutive months to be eligible. And we all know that’s not an easy feat! If you’ve won the Client Award Experience 2018, you can be extremely chuffed at yourself. For this reason, we’d like to take a moment to give a shoutout to salons and spas who have sent or tagged us in their team photos and window displays! For those of you who haven’t got their hands on a digital version of your Award, please reach out to my colleagues on awards@phorest.com and they’ll be delighted to send one out to you! Add it to print and digital marketing campaigns. Add it to your product or pop up displays. Make a video of you and your team that you can post on your website and social media. Use it in a press release to local newspapers, magazines and blogs. Give back to your clients with an email & SMS promotion. For more original ideas on how to leverage the Client Experience Award 2018 to increase bookings, click here. Did your salon/spa win the Phorest Client Experience Award 2018? We would love to receive photos of the team with the Award! Please pop over any images to awards@phorest.com or upload a picture/video of you & your team and tag us on Facebook, Twitter @ThePhorestWord or Instagram (@phorestsalonsoftware)! 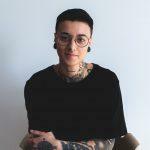 Also, did you know that the 2019 Salon Owners Summit’s theme and first speaker have been announced? Don’t miss the opportunity to learn from entrepreneur, award-winning author and journalist Jo Fairley and many others to come! Request a callback today for more information! * This event is exclusive to Phorest Clients only. Missed Out On The Client Experience Award 2018? Don’t worry! The good news is that you can make your salon eligible by turning on your email and SMS reviews in the Marketing > Reviews > Settings section of your Phorest Salon Software and choose at which frequency the requests for reviews should be sent out to your clients (email or SMS). Wishing you all the best for 2019! Not a Phorest client but looking to take your salon to the next level? 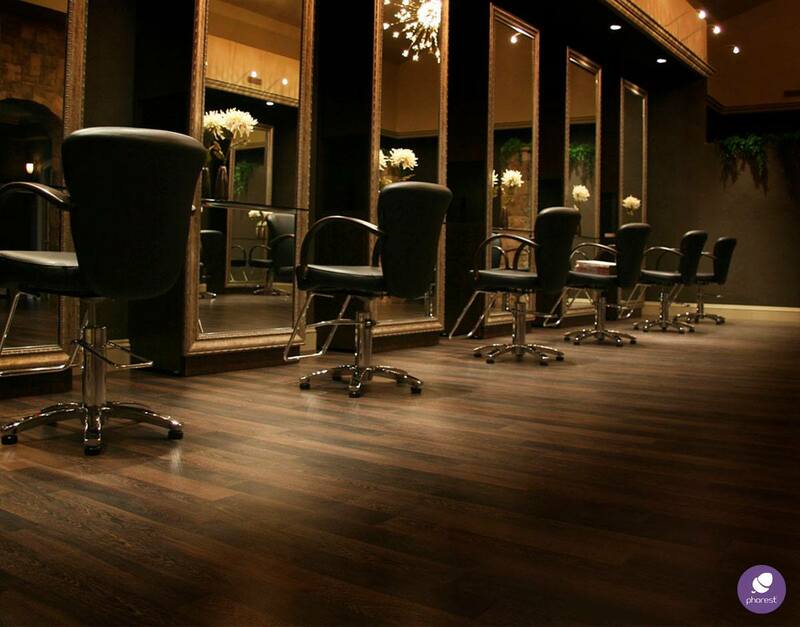 Join more than 4000 salons already using Phorest Salon Software! Talk to a business advisor today to see how we can help you grow your business!